William Francis Bartlett was one of the most remarkable men to serve in the American Civil War. This forgotten hero lost a leg at Yorktown, was seriously wounded again at Port Hudson, was captured while fighting in the crater at Petersburg, and nearly died of disease in Libby Prison. 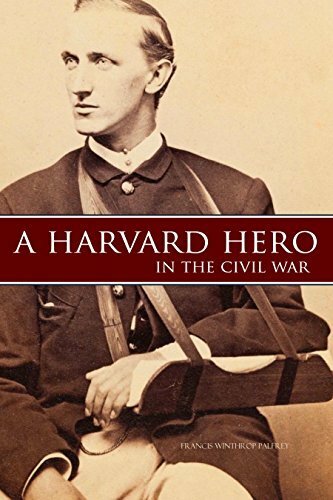 When the opening volleys crashed into Fort Sumter, Bartlett left his studies at Harvard University and enlisted in the 20th Massachusetts. Time and again he returned to service from his injuries, and rose from private to brigadier-general of volunteers.